When the RadWindow gets moved, the LayoutChangeStarted and the LayoutChangeEnded events are raised. More about the events can be found here. 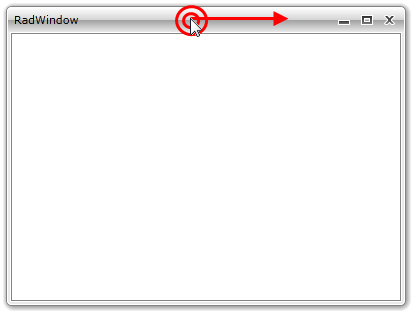 To disable the moving of the RadWindow via the UI you have to set the CanMove property to False.